Do you ever wonder what the future holds? Not necessarily for you, but what the world will look like in 100 years? Square Enix has, and I think someone needs therapy because the future looks pretty freaking bleak. Two different Republics are at war. The only thing most people are trying to do is survive, which is no easy task. The year is 2127 and Novo Slava, a city between the Republics of Garmoniya and Ruthenia, has been invaded by the Garmoniyans. Geographically speaking we are somewhere around the Black Sea so picture Russia, Ukraine, Romania, etc. The Garmoniyans win the battle very quickly, leaving Novo Slava in ruins. You play as three different survivors, all with different problems to face and stories to tell. Mikhail is a Wanzer (Mech) pilot defending Novo Slava. His mech is destroyed but he manages to get out alive with no aid nearby. Leonid was a member of a liberation group in Novo Slava before he was framed for murder and sentenced to death. Everyone thinks he is already dead, but he is very much alive and now searches to find the truth. Olga is a police officer who is investigating disappearances and human trafficking in the city. Obviously, there is going to be a lot of story to flesh out, but Square is no stranger to complexity. The gameplay itself looks like it’s it’s going to be a lot of fun. 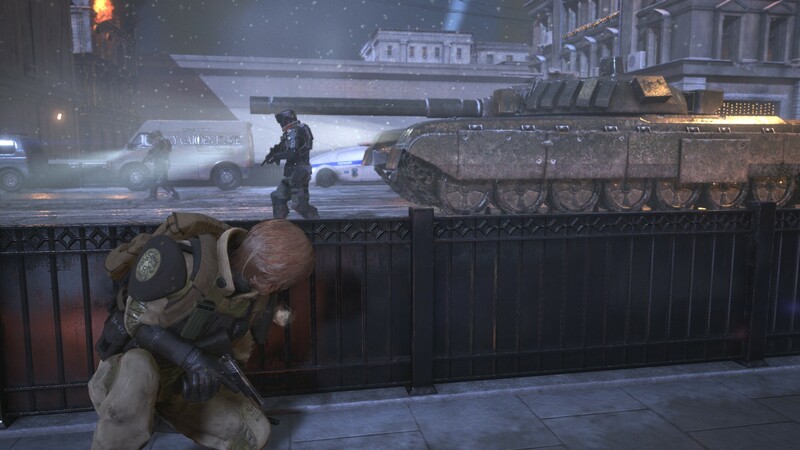 When in combat you can be stealthy distract enemies to get around them, or you can just throw in a grenade, fire a few bullets and call it a day. The choice is yours. 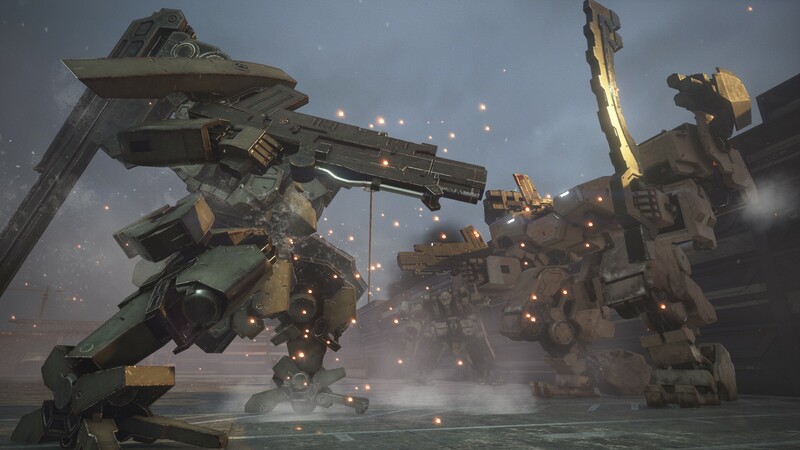 There will also be parts where you can use a mech to unleash total devastation. 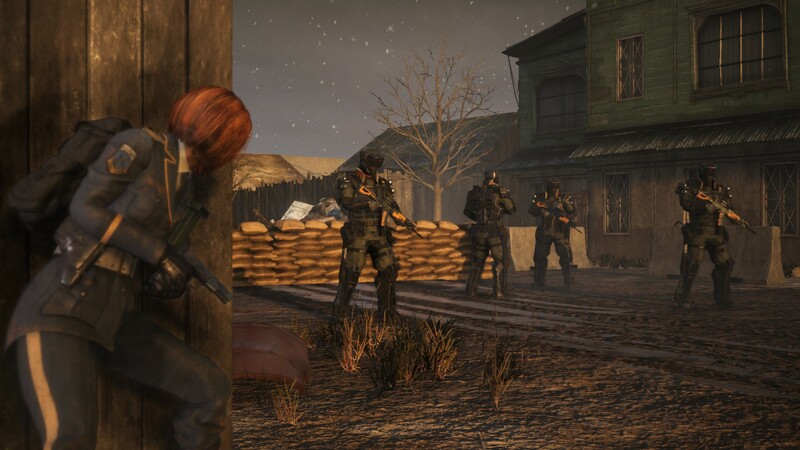 Player choice is a big theme in Left Alive. There are conversation options that will change the trajectory of the different stories. 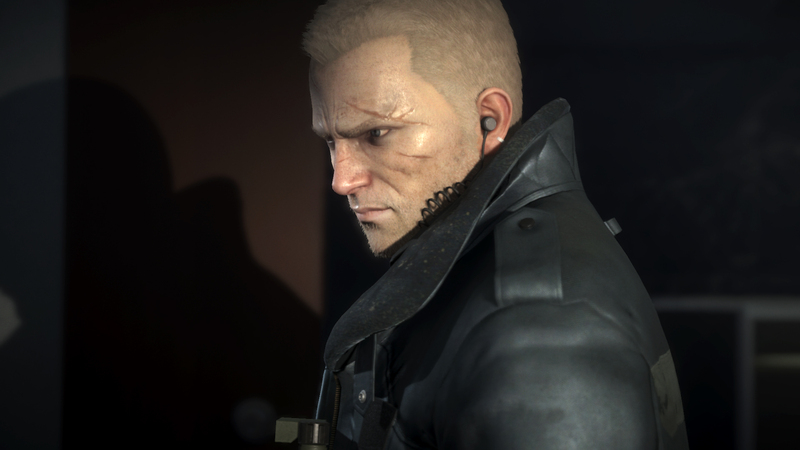 In one of the trailers, Mikhail is shown making a choice that gets another man killed or making a different choice where everyone makes it out alive. Chances are, most of us will be feeling quite bad over all the unintended consequences that killed everyone we love. Or is that just Game of Thrones? There is also a crafting system but it is unclear how much can actually be done. For example, you can craft healing items and traps on the go, but you might not be able to upgrade weapons. Only time will tell, but thankfully not much time. 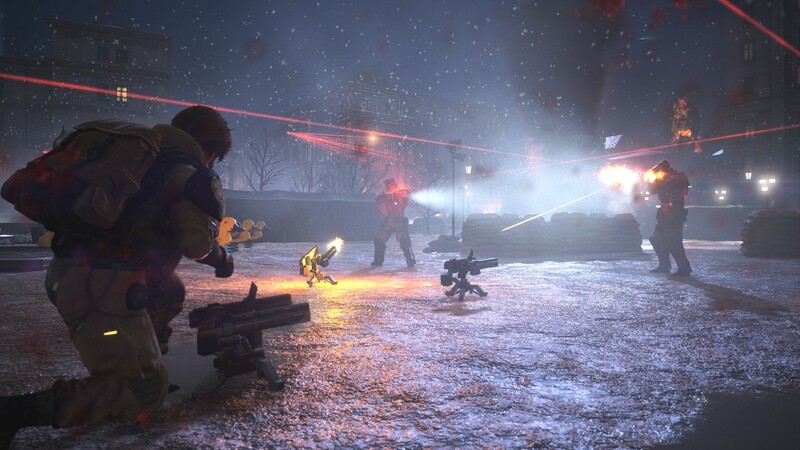 Left Alive comes out March 5, 2019 on PlayStation 4 and PC.